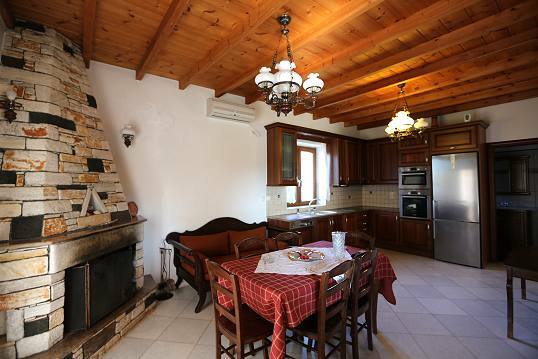 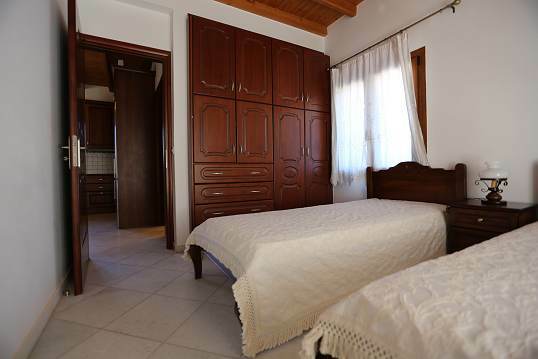 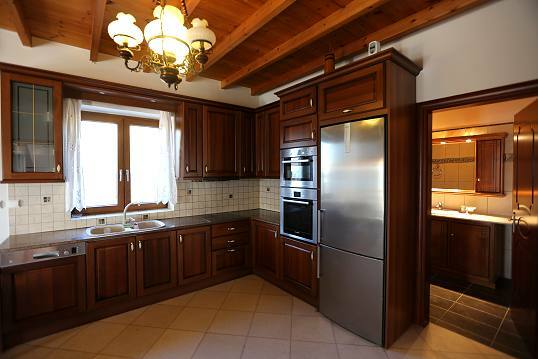 Avgerinos apartments are traditionally decorated with dark wood furnishings. 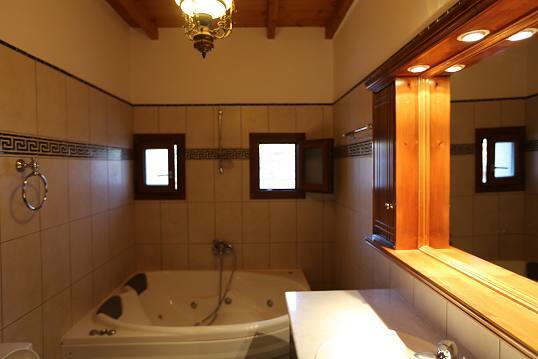 They include a separate living room, dining area and en-suite bathroom with bathtub or shower. 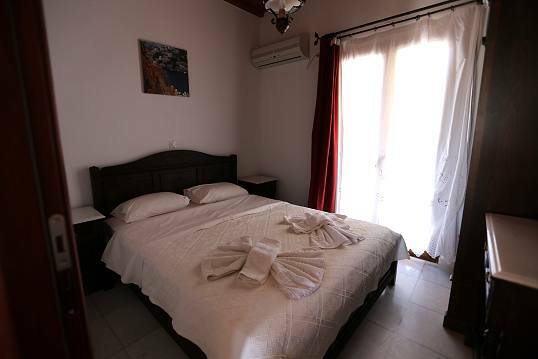 All units are equipped with a flat-screen TV, air conditioning and free toiletries. 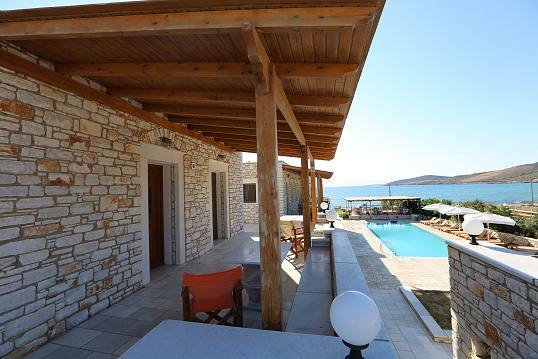 A villa with private swimmin pool is also available.